Cardinals Authority Insider on 247Sports' Jody Demling details how the Cardinals' path to the Sweet 16 might look. 247Sports National College Basketball writer Kevin Flaherty shares which team in the East Region should be on upset alert in the first round. Cardinal Authority on 247Sports Jody Demling shares what new head coach Scott Satterfield and his coaching staff have accomplished this spring. Cardinal Authority on 247Sports Jody Demling breaks down the Cardinals' best position battle this spring. Cardinal Authority on 247Sports Jody Demling shares if Louisville found its winning formula after beating Notre Dame over the weekend. The 247Sports Show discusses who had a good day on the recruiting front. CFB writer Chip Patterson breaks down Louisville's hire of Scott Satterfield as its next coach. 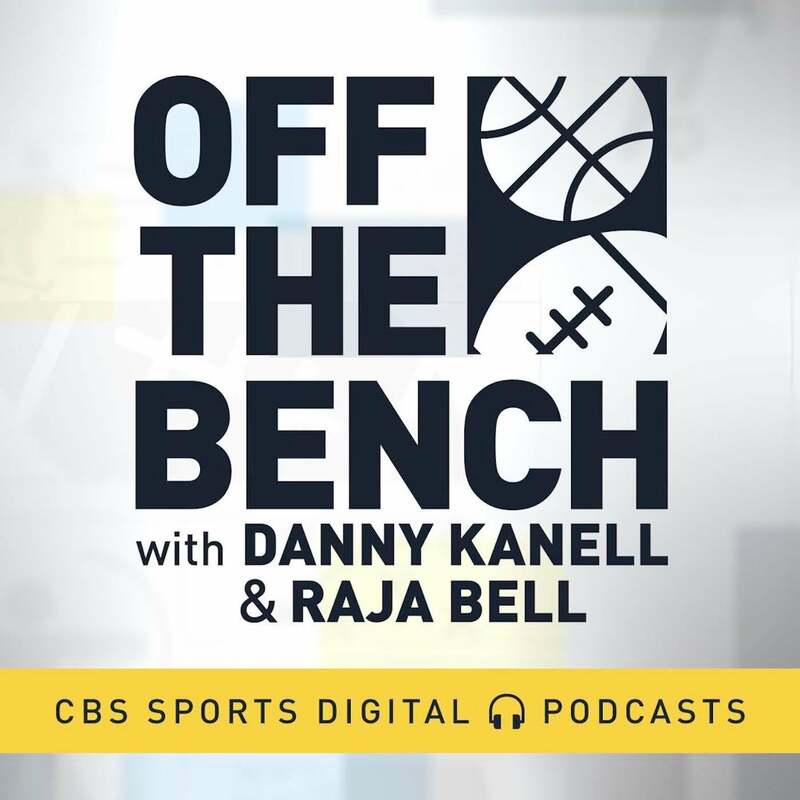 On CBS Sports HQ, CBS Sports college football writer Barrett Sallee joins Tommy Tran to discuss Louisville's hiring of former Appalachian State coach Scott Satterfield. Inside The Ville and Cardinal Authority on 247Sports' Jody Demling shares if Purdue head coach Jeff Brohm will be the new Louisville coach next season. Louisville fires coach Bobby Petrino after Cardinals' disastrous 2-8 start to 2018 season. Barton Simmons breaks down what we learned about the Bama QB situation after the season-opening win over Louisville. The 247Sports College Facebook Show examines the contest. Does Louisville know what they're getting into by trash-talking Alabama? The 247Sports College Facebook Show debates the names who are on the hot seat entering the year. Barton Simmons joins Nick Kostos on CBS Sports HQ to preview the week one matchup between Louisville and Alabama. New Baltimore Ravens QB Lamar Jackson praises college teammate and new Green Bay Packers CB Jaire Alexander. New Baltimore Ravens QB Lamar Jackson shares his thoughts on division rival Ben Roethlisberger and the Pittsburgh Steelers. New Baltimore Ravens QB Lamar Jackson responds to the critics and reacts to being picked 32nd in the 2018 NFL Draft. The CBS Sports HQ crew breaks down the impact Lamar Jackson will have going to the Ravens after Baltimore traded with the Philadelphia Eagles for the No. 32 pick. 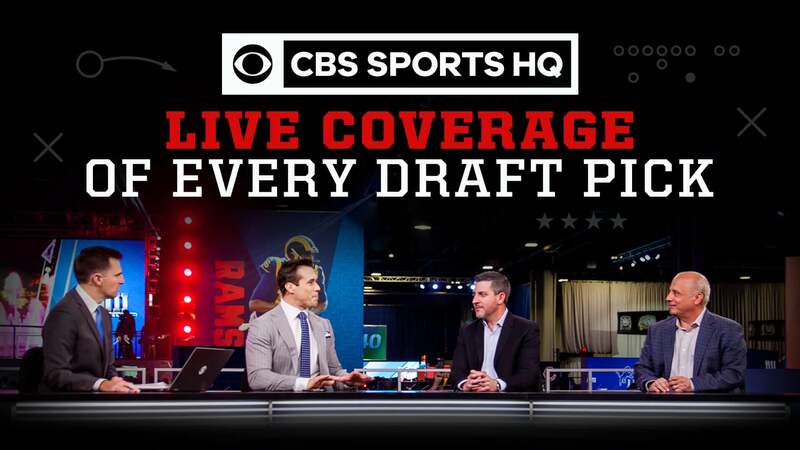 The CBS Sports HQ crew breaks down the impact Jaire Alexander will have going to the Green Bay Packers. CBS Sports college football writer Barrett Sallee breaks down the 2017 Heisman Trophy finalists. Louisville assistant offensive coordinator and offensive line coach Mike Summers comments on overcoming the loss to Clemson. Jackson throws a touchdown pass with 9:01 remaining in the 4th quarter that ended up being the difference in the game. Cardinal Authority publisher Jody Demling and Senior Writer Michael McCammon preview the Louisville secondary. Louisville assistant Lonnie Galloway, along with players Jaylen Smith and Seth Dawkins discuss the play of the receivers from team scrimmage. Hear what the reigning Heisman Trophy winner had to say about listening to naysayers as well as where his focus is at. Hear what the Cardinals coach had to say. Louisville offensive line coach Mike Summers discusses the progress of his group following two days of fall camp. Hear what the Cardinals coach had to say after practice. The Benjamin School quarterback remains solid on his pledge to the Cardinals. The College Football Rundown crew predicts who should win each College Football award. The College Football Rundown crew talks about Bovada not releasing Heisman Odds because they are "astronomically in favor of Lamar Jackson." The College Football Rundown crew give their Top 10 heading into Week 5 of the college football season. The College Football Rundown crew break down the latest Heisman odds. Highlights of Lamar Jackson's 4-yard TD run against Marshall to put the Cardinals up 28-0. Lamar Jackson's 7th TD of the night! He's a machine! Lamar Jackson adds a 51-yard TD pass to his day capping off his 7 TD performance against Marshall. Lamar Jackson finds TE Cole Hikutini for an 8-yard passing TD. Louisville is up 14-0 over Marshall. Lamar Jackson finds his TE Cole Hikutini for a 31-yard TD pass, his 3rd of the night. Louisville strikes first with a 71-yard TD pass from superstar Lamar Jackson.